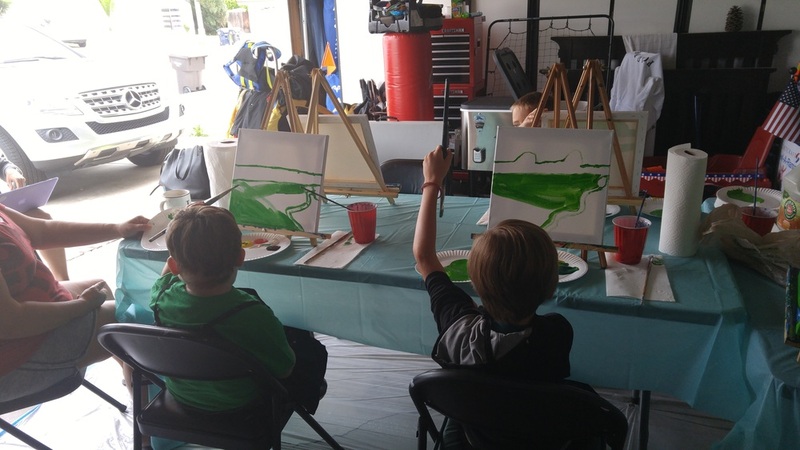 Pop Up Studios made time to get totally tubular and make some terrific NINJA TURTLE PAINTINGS with the boys today, Collin, Bradley and Owen! 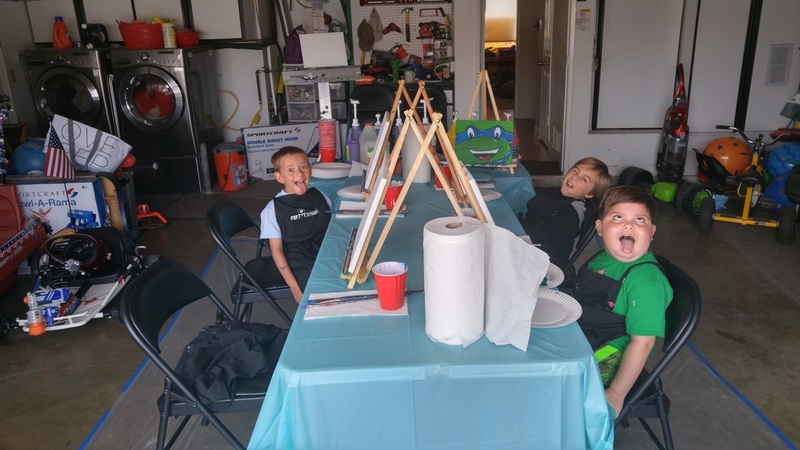 Everyone did their favorite Ninja Turtle we had Rafael, Mikey, and Leonardo. Each one of them had such individual personality and they turned out RADICAL! 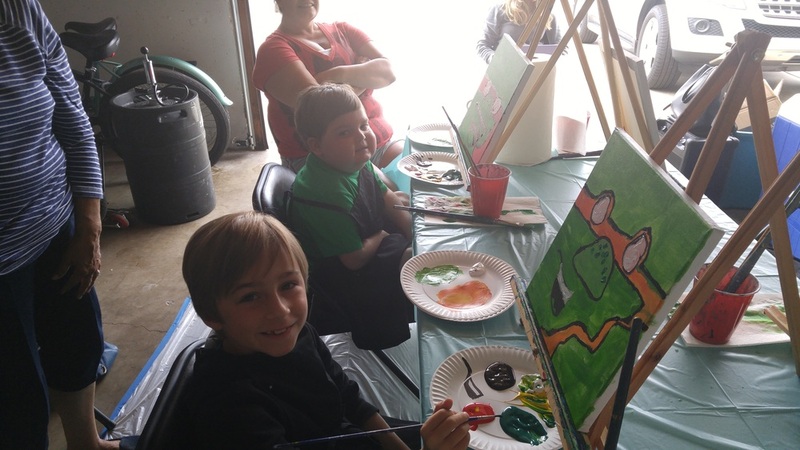 Once we got through the whole class, Collin wanted to keep on painting the rest of the ninja turtles, PLUS Master Splinter! Which all of them turned out awesome.... it was such a good time and I'm so excited we got to make such a fun painting. Turtles in half shell TURTLE POWER! !